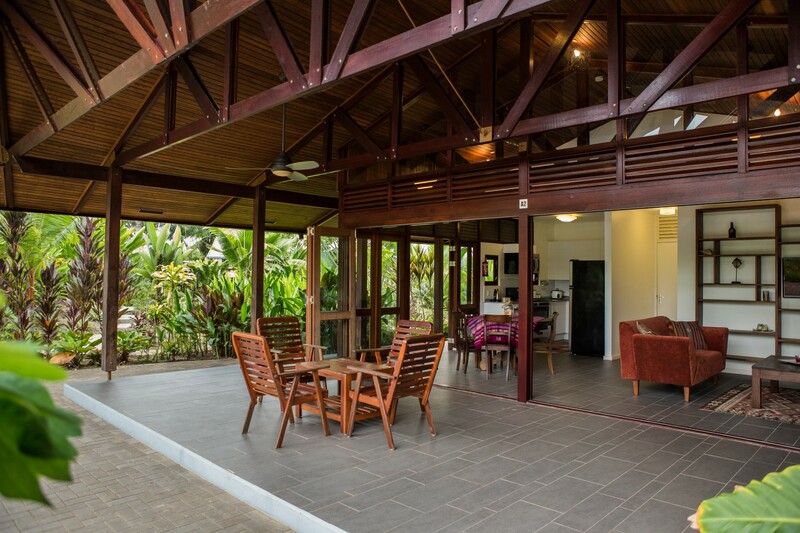 Marina Resort Waterland – METS N.V.
Marina Resort Waterland is a small-scale private marina on the Suriname River, equipped with all the amenities that ensure a comfortable stay. Marina Resort Waterland offers seven spacious and comfortable houses, positioned to maximize privacy in a tranquil and relaxed atmosphere, located on the banks of the Suriname River. 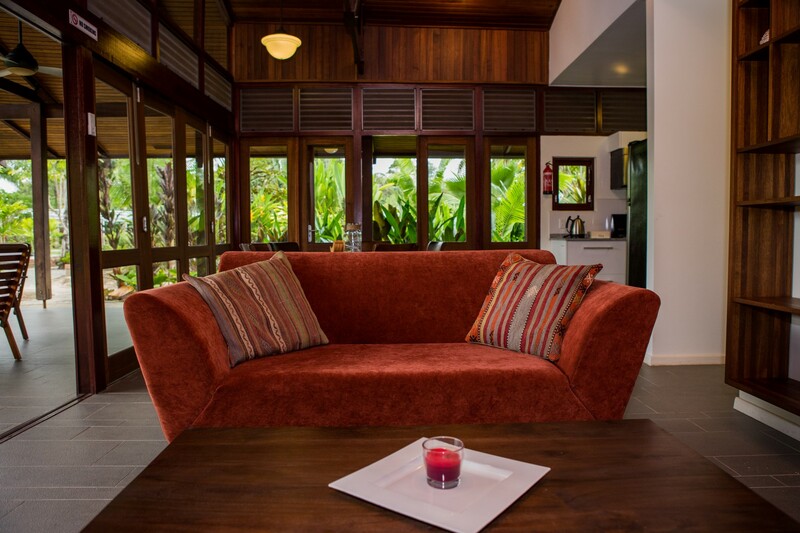 A unique way to experience Suriname at it’s best; enjoy the timeless atmosphere of the country, with the vibrant city life within easy reach. 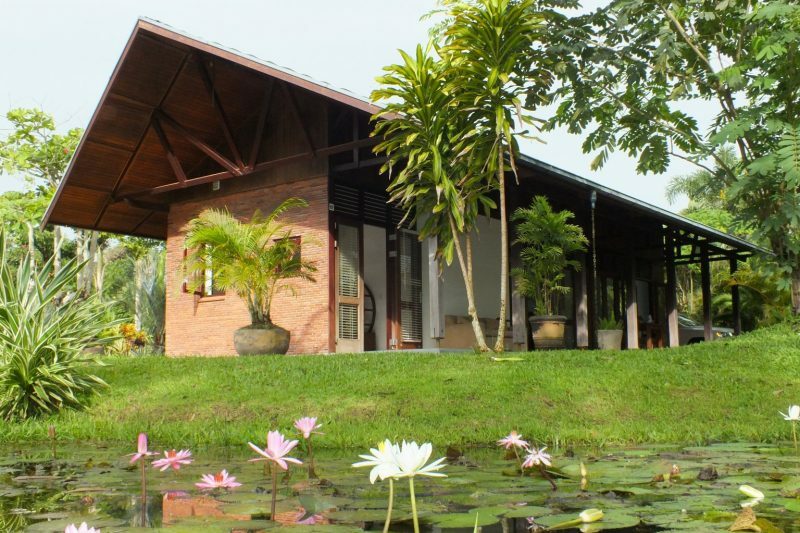 At the resort you will experience the tranquility of nature around you. 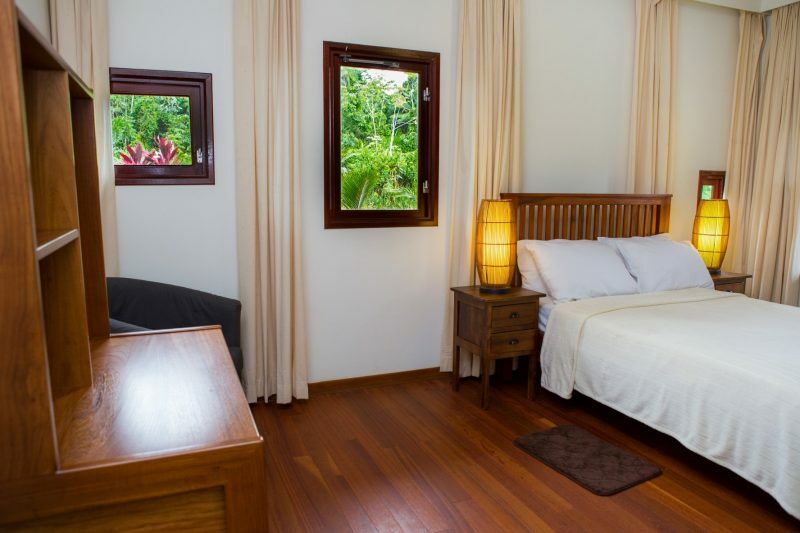 The houses are spacious fully equipped, comfortable, and guests can enjoy the resort facilities. 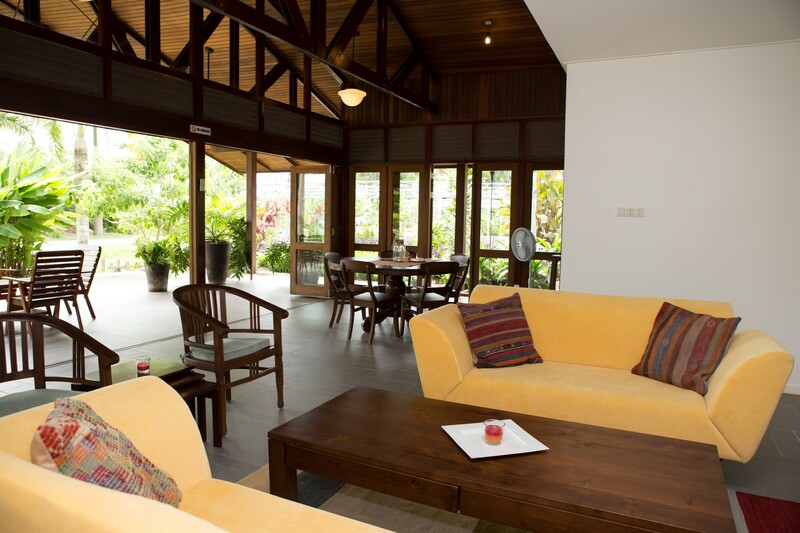 Marina Resort Waterland provides a pleasant rustic living environment combined with a pleasant liveliness. The restaurant is an international meeting place for both guests from the region and far beyond. However, the privacy of our guests is utmost importance to us. This makes your stay at Marina Resort Waterland so unique.